Born within the early middle-age liturgical environment, the white vocals choir will remain for a long time in the most important European musical centres. His peculiarity had always been not to distinguish between the pedagogical and the musical aspects. It’s well known that often was choir director’s responsibility to provide education and sustenance to his pupils. The great tradition of the cantor child within England’s cathedrals formed few of the greatest composers of their times as they begin their apprenticeship as singers in white vocals choirs. Names like W. Byrd, member of royal chapel for 5 years, O. Gibbons, C. Tye, P. Phillips, cantors of St. Paul’s cathedral in London. After Puritans decline cathedrals choirs re--‐flourished in 1660 with Charles the 2nd restoration and peaked with Purcell and Handel. This tradition is still alive nowadays and as happened at the time lots of great composer now still move their first steps into music trough white vocals choirs, following the example of Orlando di Lasso, J. S. Bach, J. Haydn. The unique timbre of white vocals has surely seduced the imagination of lots of 20th century composers. It’s not anymore a mere substitution of female vocals but the use of an instrument with different timbre and dynamics. 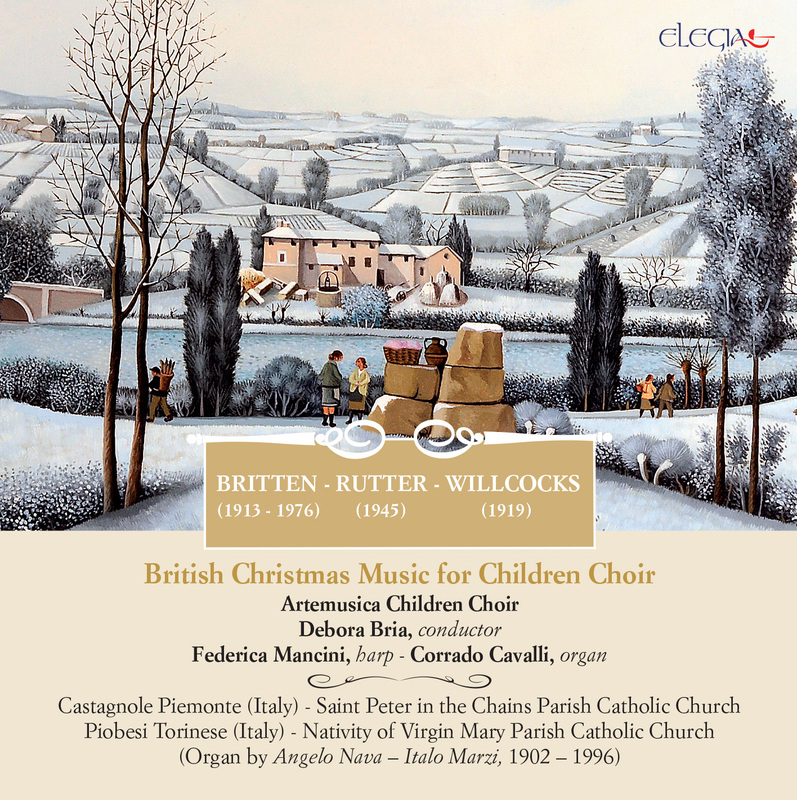 Musicians as the eclectic Benjamin Britten consecrated to them well-know pages as the Ceremony of Carols, another homage to the English culture, till the majestic War Requiem, witnessing a tradition that trough the centuries never lost prestige and cultural value.